Fully enjoy your poolside comfort, beauty and privately as a way of life !!! An electronic gate opens to a double carport and a tropical garden of mature palms ,Fruits ,flower and grass yard ,and path to blue tiled 12 .5 meter pool/spa and expensive cover tiled patio with 4 bedroom opening onto it . Nicely furnished dinning and living room with desk/bookscase/entertainment wall section including large screen recording TV and speaker system .Remote and security included . Big Master bedroom with all granite master baht ,Tub and shower .Relish and after swim private courtyard steam shower just outside the bedroom sliding glass doors. Drapes and fully cabinet walk in dressing room ad to the room allure. 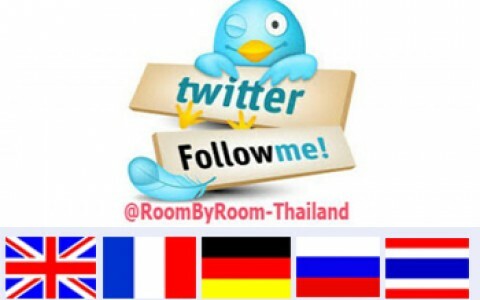 All three main bedroom with king size mattress of luxuriously comfortable natural hypoallergenic organic latex Thai rubber .Number 2 and 3 have own bathroom /shower and cloth .Number 4 remains unfurnished as it maybe alternatively used as an office ,gym,Massage ,Maid room etc.